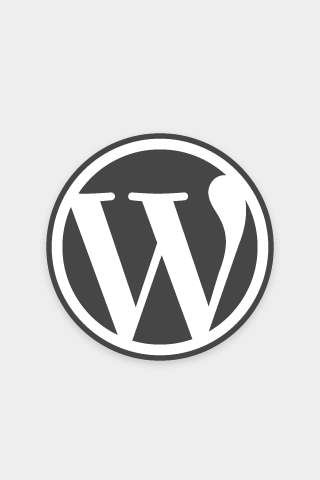 WordPress is quickly becoming the industry standard in creating an exceptional website that’s highly customizable, easily manageable, SEO optimized and secure. But how do you get started? Our last webinar filled up fast and we expect this one to as well. We have 100 slots and they’re going to fill up fast. After registering, you’ll get a confirmation email with all of the details about how to join the webinar. Get notified of upcoming webinars similar to this one by subscribing to the newsletter here.